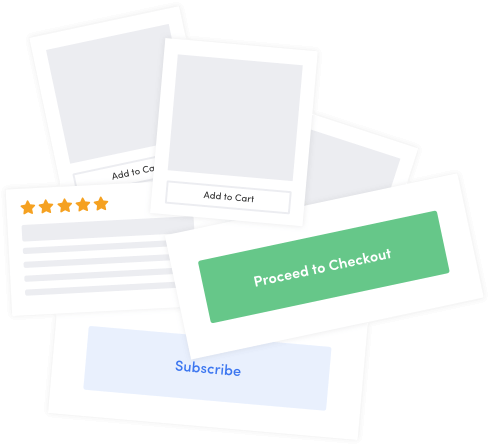 A free, open-source ecommerce platform that gives you complete control over your store. Running a high-volume online business isn’t easy – but it doesn’t have to be a headache, either. Our community builds innovative ecommerce experiences. The only store framework you’ll ever need. Hosted ecommerce solutions are a great option for simple stores with low to medium traffic. But what happens when your store’s needs outgrow the capabilities of your current solution? Solidus was built to support high-volume stores with varied and complex needs. Many outlying use cases or specific features have already been included in our platform. Solidus is modular and stable. Often we get asked to move mountains to make ecommerce work. We’re expected to get the job done, when sometimes it’s all but impossible on a platform you don’t control. The Solidus platform has all of the essential ecommerce functionality out-of-the-box, with easy-to-use extension points allowing for full customization. "I've never had to say 'no' to my product team. I can customize Solidus to do anything they want." Are you sinking big bucks into your own in-house ecommerce solution as your developers struggle to keep up with features requests? Solidus keeps your store running smoothly, while a community of developers work together around the world to improve the platform. 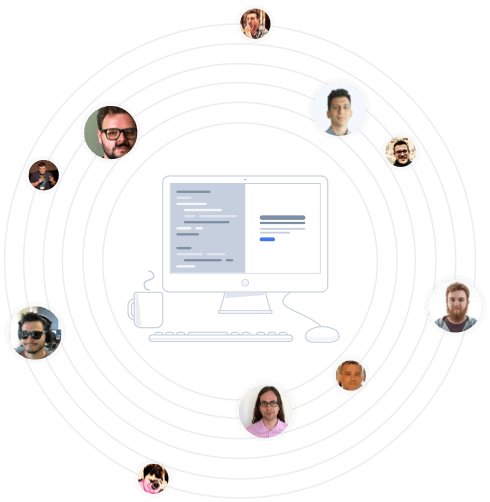 Solidus has over 600 contributors with thousands of active developers across North America and Western Europe. All commits are reviewed and validated by the core team before being added to the codebase; all pull requests are open for a minimum of 48 hours to allow for community feedback. Around-the-clock support is always available in our Slack channel. "If you love the joy baked into the Ruby programming language and need to sell products, Solidus should be on the forefront of your radar. Thoughtful refactoring goes into the codebase daily, the community is exceptionally friendly and building a product that sells goods couldn't be easier." Are you spending your hard earned cash on hosted ecommerce solutions? There are no service, licensing, management or transaction fees for using Solidus. And because it’s open source, you decide where and how to host your store. 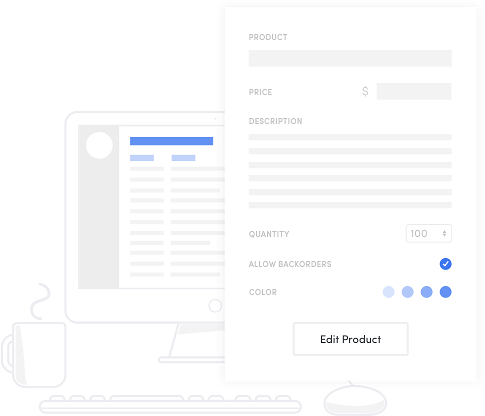 Take control of your ecommerce experience without losing control of your chequebook. Discover what Solidus can do for you.